North Korea's global coal exports went down to zero in April, data released Friday shows, mainly due to China's recent decision to ban imports from its nuclear-armed neighbour for the rest of the year. 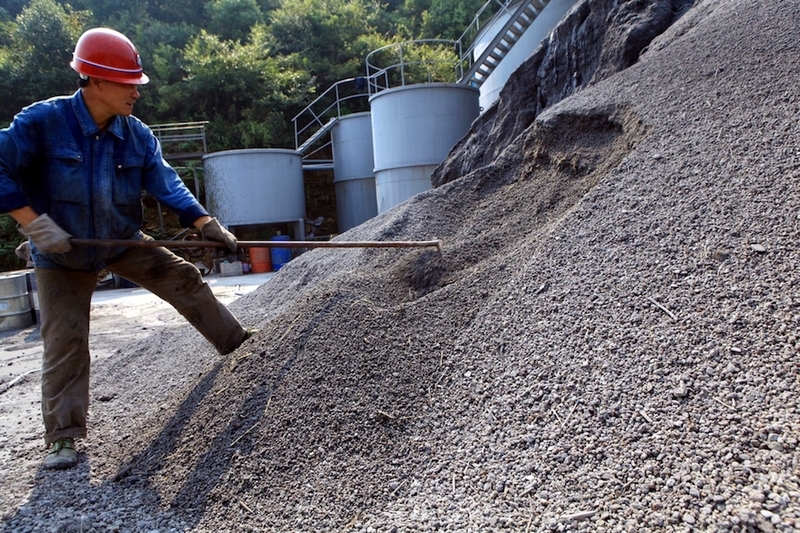 According to the US Energy Information Administration’s (EIA) latest brief, coal shipments from North Korea to an unnamed country fell from 1.4 million tonnes, worth $126 million, in January to zero in April. While China is not explicitly named, EIA analysts believe it makes sense to assume Beijing is to blame as the Asian giant accounted for than 99% of reported coal exports from North Korea last year. 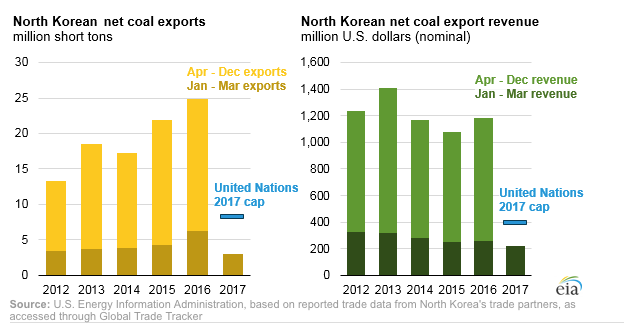 A cap imposed by the United Nations on imports of coal from North Korea has also played its part, the EIA said, and is expected to limit the country’s coal export earnings to about $400 million in 2017, about one-third of the previous five-year average. 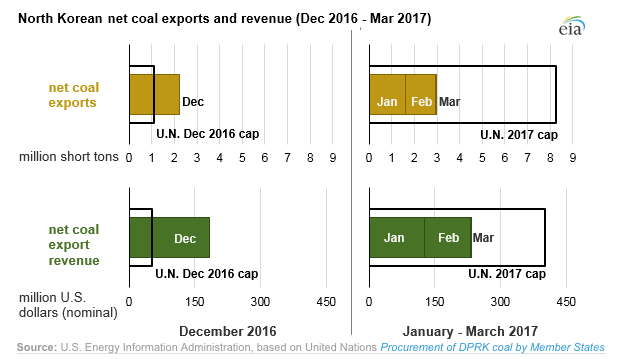 In 2016, the almost $1.2 billion value of North Korea’s coal exports accounted for about 40% of their total export revenue. 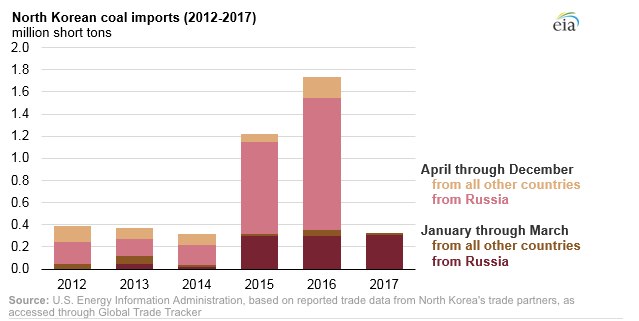 Russia, another significant trading partner for North Korea, is becoming the almost exclusive source of coal import to Pyongyang, as EIA figures show imports of Russian coal in the first quarter of 2017 were slightly higher than in the first quarter of 2016. The analysts note that the EIA does not have a basis for assessing the accuracy of reported trade data or determining whether or not all of the coal moving through Rajin — near North Korea’s border with Russia and China —is actually sourced from abroad. For decades North Korea has been one of the world's most secretive nations and one of the very few still under communist rule. Coal is its biggest source of foreign currency, accounting for about a third of official exports in 2015. The nation also exports other commodities, and basic goods such as iron ore, seafood and clothing, to China.